IKA® Works is a name known by household and institutional products manufacturers as a supplier of quality products and process solutions for even the most demanding applications. 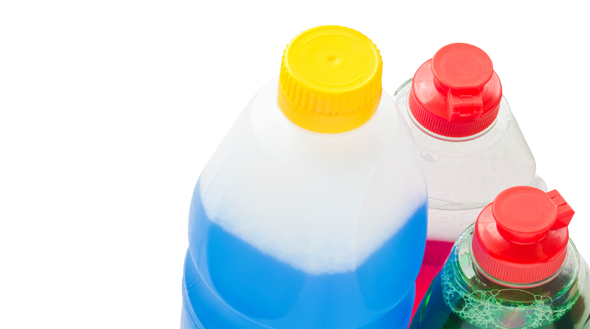 Customers specify our mixers as standard equipment to neutralize detergents, dilute high active surfactants, emulsify waxes, disperse abrasives, form gels, disperse fragrances, produce soap solutions (hot or cold processes), and emulsify liquids for any number of products. 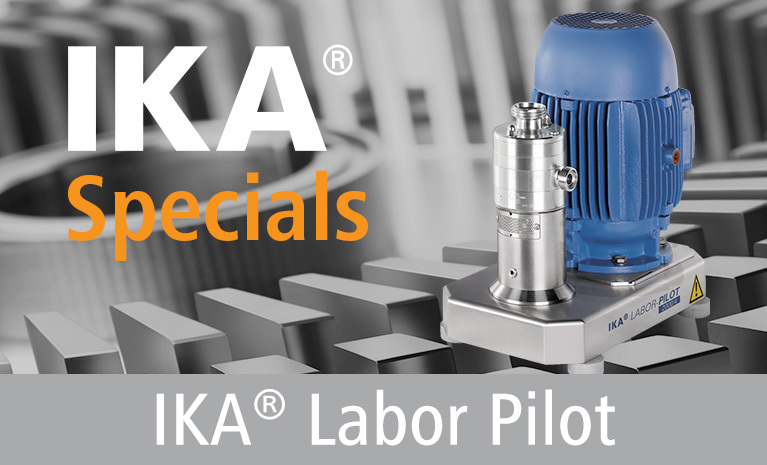 IKA® Customers find our mixers allow them to decrease production time, reduce energy requirements, improve product quality, and improve process efficiency. These are some of the reasons why IKA® is a world leader in mixing technology.